For the first time in its 131-year history, Coca Cola will produce an alcoholic drink. The drink, which is yet to be named, will be introduced in Japan. 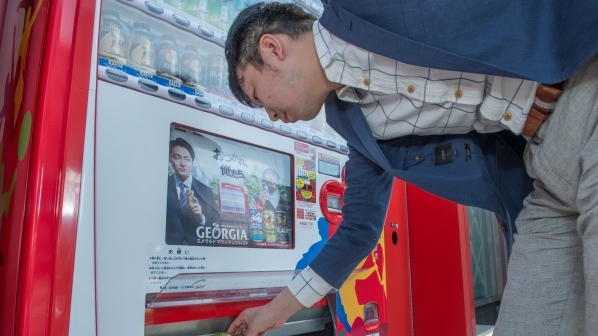 Coca Cola is currently exploring possibilities in a category known as Chu-Hi, a family of flavoured low-alcohol drinks (alcopops) that's popular in Japan. Chu-Hi usually contains shochu alcohol (a distillation of potatoes, barley and rice) mixed with sparkling water and flavouring. According to Jorge Garduño, president of Coca-Cola's Japan business unit "We’re always looking for new ways to reach and please consumers, and a big part of that is introducing them to new products that we think they will love. We’re seeing more of this in other parts of the world, too, and it’s encouraging to see our portfolio expanding with new products and successful brands. " When asked if Coca Cola has ever used this approach before, Garduño added that No, this is unique in our history. 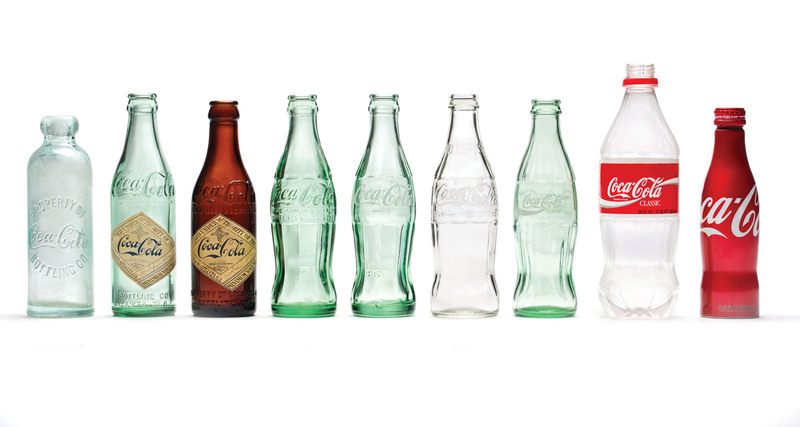 Coca-Cola has always focused entirely on non-alcoholic beverages, and this is a modest experiment for a specific slice of our market. The Chu-Hi category is found almost exclusively in Japan. Globally, it’s not uncommon for non-alcoholic beverages to be sold in the same system as alcoholic beverages. It makes sense to give this a try in our market.